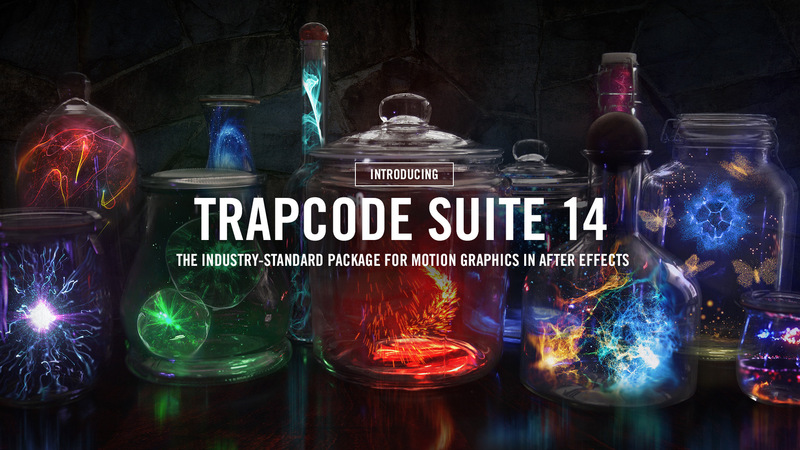 Hi Folks – we are proud to announce Trapcode Suite 14, a major update to our industry standard tools for creating Motion Graphics and Visual Effects in Adobe After Effects. OK… So now on the real details. 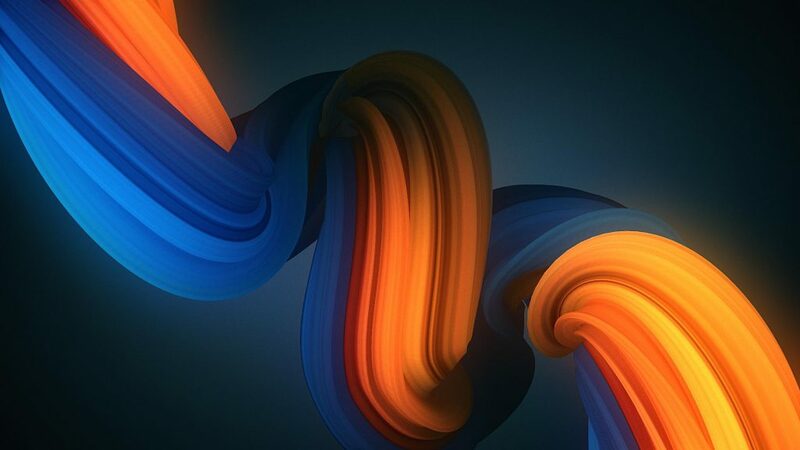 This update includes Major updates to Trapcode Particular and Form, and well as new features in Trapcode Tao. 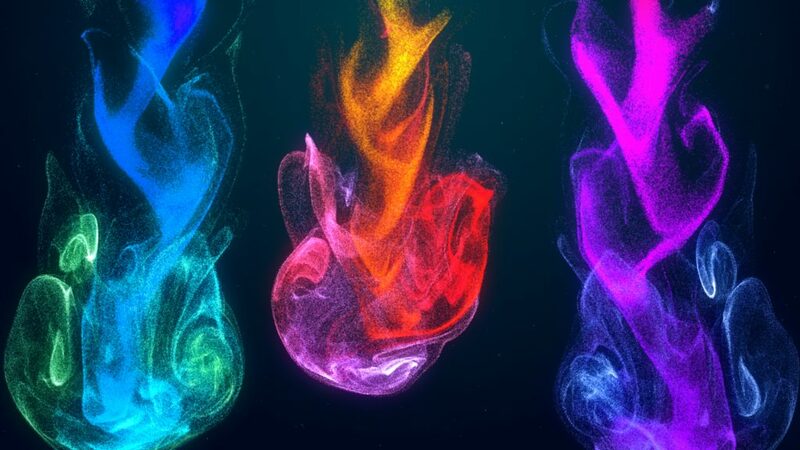 Multiple Systems – For the first time ever, explore endless creative possibilities when you combine multiple particle systems in the same 3D space. 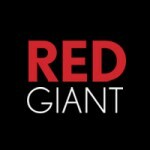 Create beautiful, complex effects through the interaction of different systems, all within one instance of Particular. Emitters in Multi-system setups can share parameter settings (such as turbulence, gravity and more), and can be saved as a single preset. Buy alone or as part of the Suite. Designer – Creating particle grids is easier than ever before in the new Designer. Add adjustable blocks with preset settings and styles for emitters, particles and more. 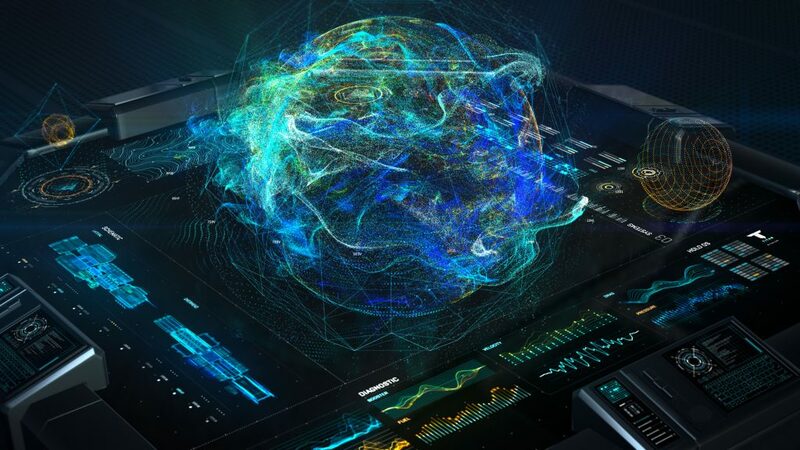 Or add complete, customizable particle effects with a single click.The designer gives instant visual feedback, making the building and previewing of effects an intuitive and creative experience. 3D Models – Bring your motion graphics into a new dimension by using 3D models and animated OBJ sequences as particle grids. 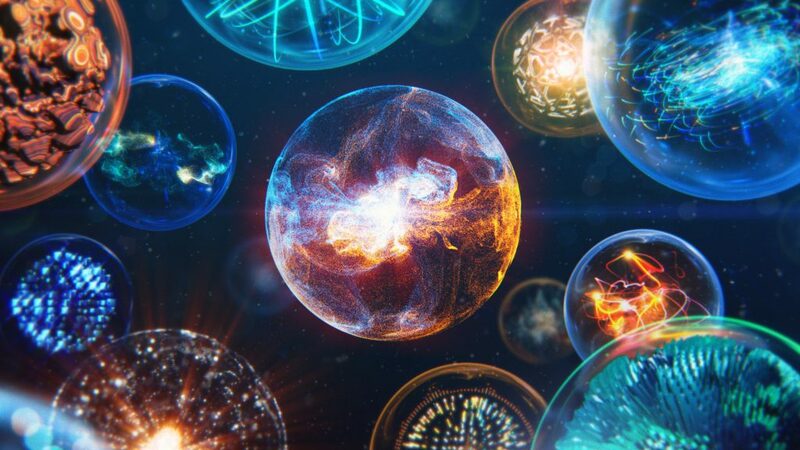 Choose from Form’s newly-expanded library of over 60 OBJs, or easily load your own models using the new OBJ Loading Panel directly in After Effects or within the Designer. Sprites and Polygons – Use any image in your composition as a particle by assigning it to a 2D sprite or textured polygon. Form 3 now includes over 270 still and animated sprite images, easily loaded directly within After Effects or in the Designer via the new Sprite Loading Panel. More Control – Get more control over your particle parameters with the new graphing system, updated for Form 3. Animate controls over time for the color, size, opacity, and dispersion of your particles, as well as their fractal and audio reactivity. Draw your curves from scratch, or start with presets and adjust. 70+ Presets – Form 3 Includes over 70 new fully-customizable Designer presets for creating backgrounds and motion design elements. This release also includes a free update to Trapcode Tao, which gives the tool depth Of field effects, which allow you to create camera-realistic blurs for your Tao objects, based on their distance from the After Effects 3D camera. The new Depth of Field effect makes it easy to integrate Tao into your live action shots and motion graphics. The Free updates can be installed by downloading the latest Trapcode Suite installer from our downloads page. Please note that with this update, Tao will now be found in After Effects under Effect > RG Trapcode > Tao. IMPORTANT: Make sure to only select Tao for installation. Otherwise you may install new Trapcode products over your older plug-in versions. As always, if you have any questions or concerns, our support team is standing by to help. How do I access the trial version please? If you have any troubles, please let our support team know. We would be happy to help!